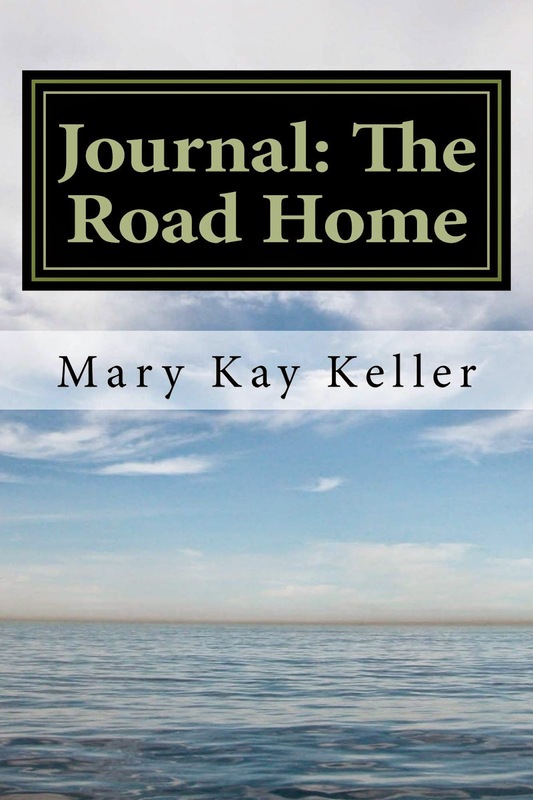 Published in her Life Skills Series on Amazon and Etsy (Digital .PDF Download). Check back regularly to see what next! Hassle Free Bedtime: Getting any child to bed is as easy as 1-2-3! Read what moms and dads are saying about this book! Why this book? Because this three step process works on babies, toddlers, preschoolers, school age children, teens and adults! You and your child will sleep! Why is sleep is so important for both of you? It is a biological fact that we and our children are better when we have the sleep we need. We cannot "catch up" on our sleep. What is lost is lost. The brain resets itself (just like when you power off your computer), we function better after a good nights sleep. We are prone to accidents when we are sleep deprived. According to the CDC in Atlanta, one of the top reasons children die is due to accidents. Don't lose another minute of your or your baby's/child's sleep. If not for you, the parents you know who are expecting a baby or adopting a baby will adore you when you share this book and combine it with an Infant Massage class to give to them at their baby shower! In this book Dr. Keller takes you through a 3 step process provide you a quiet night with any child (adults who read the book say they too slept well). 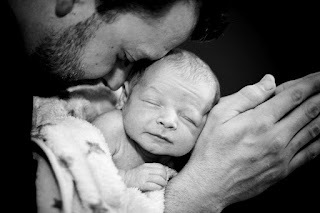 Dr. Keller explains how a child responds emotionally and physically to their environment and most importantly, to you. The 3 simple solutions support you and your child for a long and quiet sleep. Really who doesn't want to wake up refreshed each day? Hassle Free Bedtime:: Getting any child to bed is as easy as 1-2-3! 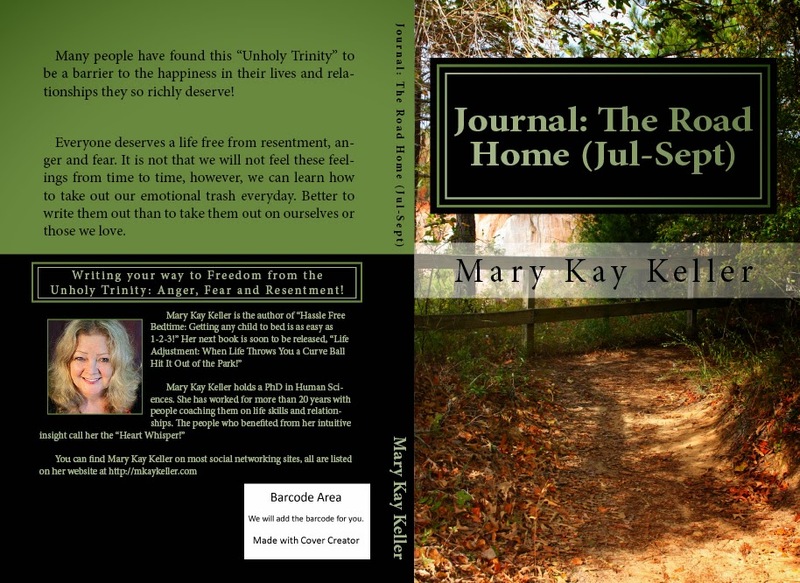 Read what people are saying about this journal. 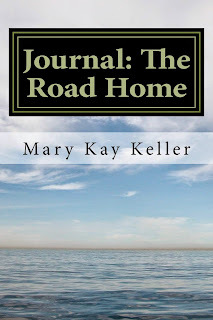 "Whether you are grieving or recovering from a life situation writing your way to self compassion is the only way to journey on this road we call life. We have to learn to be compassionate to ourselves before we can show true compassion to others. 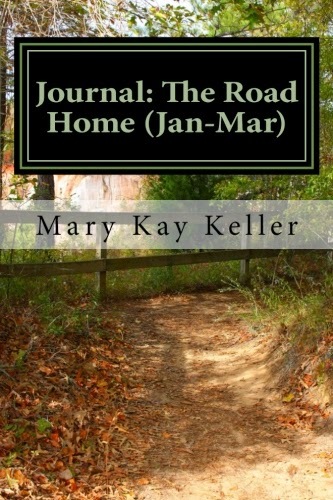 I developed this simple quarterly (90 days) journal to write my way back home, to my heart. Taking out my emotional trash each day, letting go of the "unholy trinity," anger, fear and resentment, keeps me present and in the moment. Being present allows me to be my best for myself and for the people I love! Join me in this grand adventure of life and learn to live, one day at a time! Happiness is your destiny!" 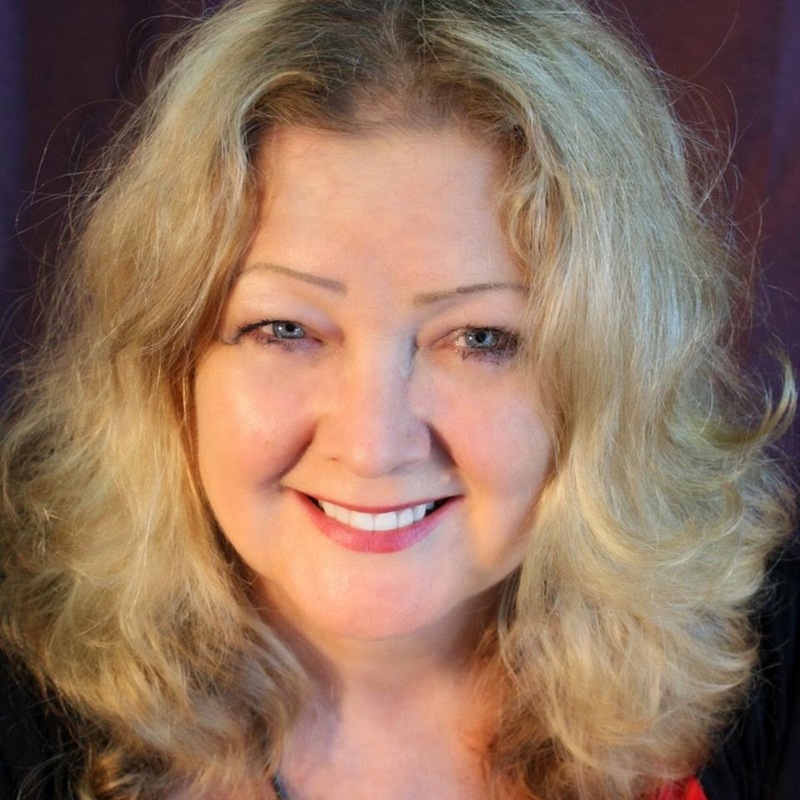 Write your way to freedom from the Unholy trinity: Anger, Fear and Resentment! 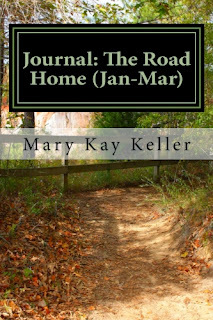 Read what people are saying about the Journal. Do you ever regret buying something you thought was going to be great? Have you bought a car or another item and realized later it did not live up to your expectations? If so, this book if for you. There are several reasons that we experience buyers' remorse. 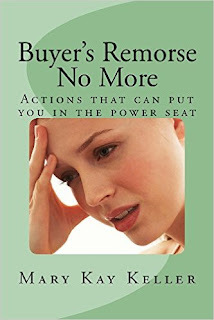 In this book we will explore how to approach purchases, how the game of sales works against us, and what is really underneath buyers' remorse.